Shopping with us at etonshirts.com should be enjoyable and inspiring. For any moment when it doesn’t work as it’s supposed to do, we’ve collected and answered the most common questions. We answer all your questions mon-fri between 8:00-16:30. As soon as your order is shipped, you will receive a shipping confirmation with a tracking ID. You can also login in to “My accounts” to see the status of your order. If you haven’t received a shipping confirmation, please contact us with your order number and we will be happy to assist you. We hope you’ll be satisfied with everything that you order from us, but if something isn’t quite right, we’ve created a quick and easy return service.  Returning goods is free and you can return any item(s) purchased at etonshirts.com within 60 days from the delivery date. Just make sure to use the return label and fill in the return document. This saves us time in the return process, helps us realise how we can improve and you’ll get the refund more quickly. How often do you upload new items? We generally upload new products weekly. If you would like to stay up to date with our latest news and receive style inspiration, please subscribe to Eton Style Edit. Once you have placed your order, we cannot cancel or alter it. If you wish to change any items, you can simply return the items you don’t want to keep for a refund and place a new order.